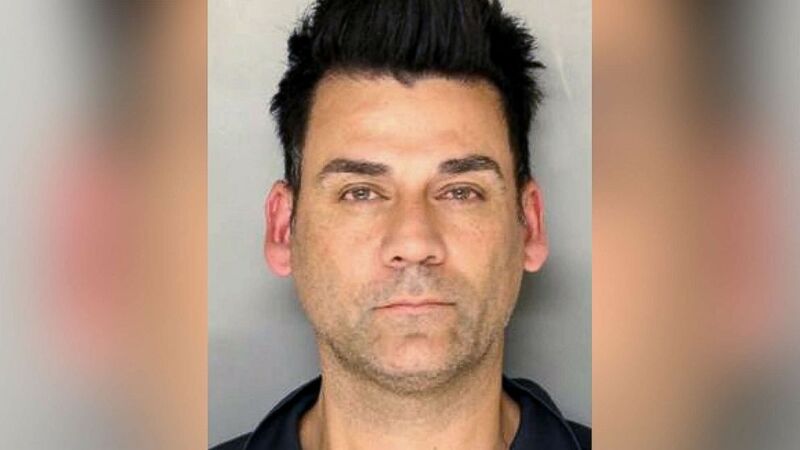 Raymond "DJ Freez" Rowe is charged in the 1992 death of a Pennsylvania teacher. It was the gruesome murder case that had stumped Lancaster County, Pennsylvania, authorities for more than two decades. Just days before Christmas 1992, Christy Mirack, a beloved, 25-year-old sixth-grade teacher at Rohrerstown Elementary School, was found dead on the floor of her apartment. Her head had been beaten and her jaw had been broken. She had been strangled and raped. For years, local authorities followed leads, conducted interviews and searched for clues. Over time, the case started to go cold. But this year, after online family genetic profiling blew the Golden State Killer case wide open, Lancaster County authorities had a new way to approach the Christy Mirack case. Within a matter of weeks of working with investigative genetic genealogist CeCe Moore, police made a shocking and unexpected arrest. (Courtesy Mirack family ) Christy Mirack (left) is seen here in this family photo. 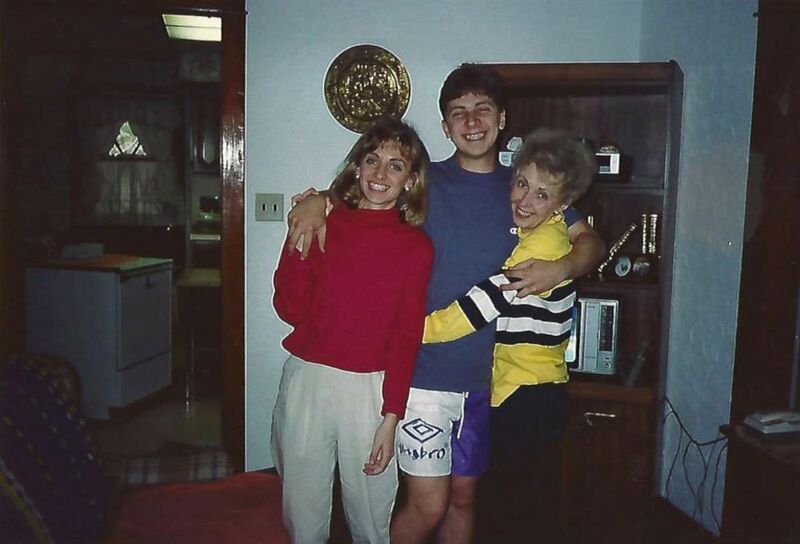 The last time Vince Mirack saw his sister alive was over dinner on Dec. 18, 1992. Christy Mirack, who was from Shamokin, Pennsylvania, had moved into a new apartment near Lancaster for her dream job. They said their goodbyes, and said they would see each other in a couple days, because “you know, ‘we’ assumed we would,” he said. On Dec. 21, 1992, Christy Mirack’s roommate left their apartment first at 7 a.m. Normally Christy Mirack would leave by 7:45 a.m. but she never left that morning. When Christy Mirack didn’t show up for work, Harry Goodman, the principal at the elementary school at the time, said he called her apartment “five times.” When he didn’t get an answer, he called her mother, asking if she had heard from her. Trying not to panic, Goodman said he then drove over to her apartment complex. When Goodman opened the door to her living room, he found Christy Mirack’s bludgeoned body. She was lying on the floor, still wearing her coat and gloves, as if she had been preparing to leave, police said. He ran over to her neighbors and called 911. Meanwhile, Christy Mirack’s family had started calling her apartment as well. “We kept calling and calling and calling, and finally when somebody answered her phone at her apartment, they acknowledged themselves as being someone from law enforcement and that there's been an accident and she passed,” Vince Mirack said. 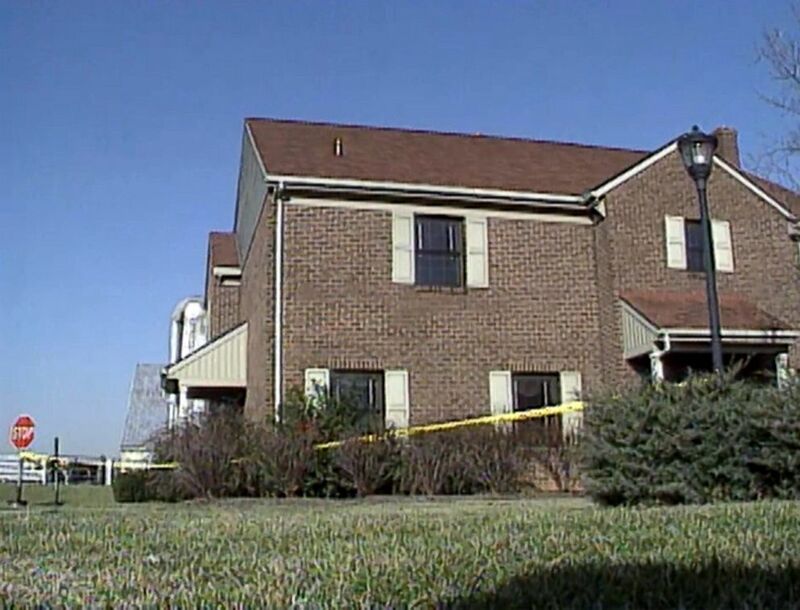 (WHTM, FILE) The East Lampeter Township, Pa., home of Christy Mirack, who was murdered inside it in 1992, is seen in an image made from file video. As investigators pieced together the crime scene, they said they determined that Christy Mirack had been in a violent struggle. Aside from her injuries, police said, scuff marks were found on the floor. A cutting board was found in the living room. "My hypothesis was that maybe she was trying to use that [the cutting board] as a defensive weapon," said Joseph Madenspacher, who had been Lancaster County district attorney at the time and is now a county judge. Mirack’s school community was in anguish over the news of her death. Goodman, who had found her, took it especially hard. As police launched an investigation, Goodman initially was questioned, but was quickly cleared. Those close to Christy Mirack were convinced the killer was someone she knew. There was suspicion around a man, 20 years her senior and married, who had showed up at the elementary school with flowers for her the day after she was killed, and told school officials he didn’t know she had died. He turned out to be Christy Mirack’s secret boyfriend but he was also later cleared. Police also ran DNA found at the crime scene through the national law enforcement database, but there were no matches. The family offered a $10,000 reward but still, no new leads came in. 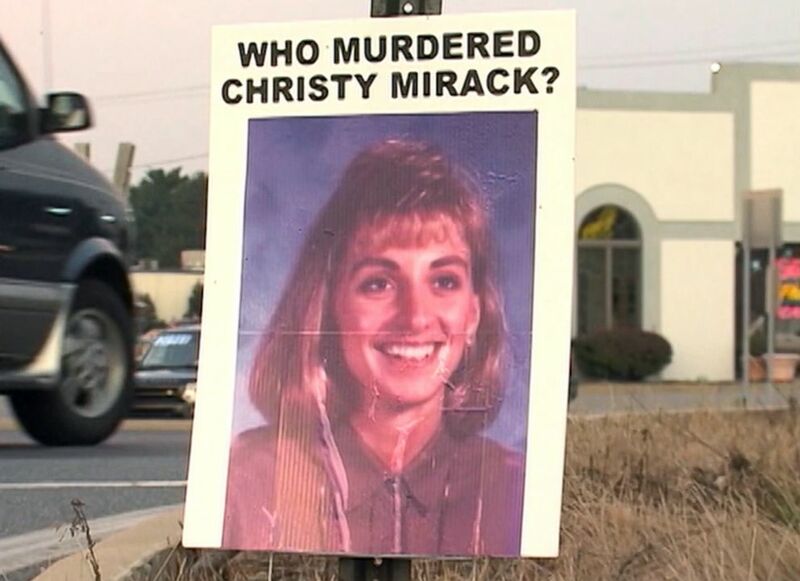 (WHTM, FILE) A sign seeking information on the 1992 murder of Christy Mirack is seen in the Lancaster, Pa., area in an image made from file video. Weeks turned into years, with no new developments. In 2007, 15 years after Christy Mirack's death, her brother Vince Mirack leased a billboard next to the highway in Lancaster, hoping to keep her case alive. Christina Butler, one of Christy Mirack’s former students, said the killing inspired her to become a reporter. “I think her death really did shape a lot of us,” she said. In 2015, Lancaster County District Attorney Craig Stedman’s office took over the cold case. It had been 23 years since Christy Mirack’s death and great advancements had been made in DNA technology in that time so investigators decided to re-examine the killer’s DNA found at the scene. As Lancaster County authorities were looking for new leads, the district attorney's office reached out to a company called Parabon NanoLabs in 2017 after hearing its representatives speak at a conference. Parabon has an innovative technique in which it creates a rendering of what a suspect might look like using DNA found at a crime scene. In the Christy Mirack case, the suspected killer’s DNA had been found on the carpet and on her body. The sketch Parabon produced was released to the public in November 2017. While that sketch generated tips, Stedman says none panned out. But authorities were about to meet someone who would break open the case. CeCe Moore is an investigative genetic genealogist. A former singer and actress, Moore is self-taught and has no scientific degree, but became invested in genealogy when she began researching her own family years ago. Moore has received international recognition for her pioneering techniques. California authorities used her methods to identify a suspect in the Golden State Killer case, though Moore didn’t work on the case directly. Though she knew her skills could help catch criminals, Moore had been reluctant to try it herself for a while. “I'll tell you what made a real difference to me was there were some bioethicists and legal experts that I expected to be against this and I was very surprised after the Golden State killer arrest that they were completely supportive of this use of genetic genealogy,” she said. The Lancaster County District Attorney’s office agreed. 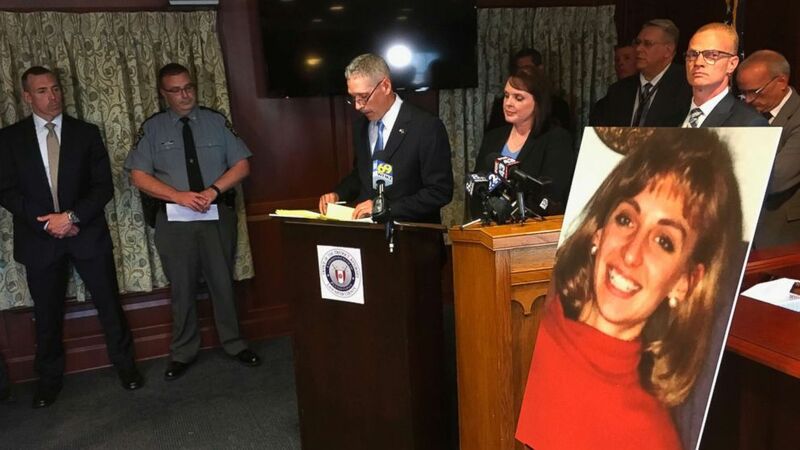 (Mark Scolforo/AP) Lancaster County District Attorney Craig Stedman announces charges in the 1992 cold case killing of Christy Mirack during a news conference at the Lancaster County Courthouse in Lancaster, Pa., Monday, June 25, 2018. By May 2018, Moore and Parabon had partnered together. They converted the unknown suspect’s DNA found at the crime scene into a data file and uploaded it to GEDmatch, a public genealogy database designed to find genetically linked family members. According to Moore, the suspect’s DNA file matched several distant family members. She then started building out the family tree. Moore narrowed her search down to a target family in Lancaster, PA of northern European descent. She also noticed that the suspect also had some Puerto Rican heritage. From there, she began searching for newspaper articles from the Lancaster area that might contain any information on any of these family members.
" I started digging into newspaper archives... from Lancaster, Pennsylvania, and I finally came across an engagement announcement for a man who was the son of a woman from that target family, and he was carrying her maiden name," Moore said. "However, it listed his father, who had a Latin American name, and I thought, 'Aha. Now we're getting close'"
"There was an online magazine that had an interview with him, and it talked about how he loved to cook Puerto Rican food, because he was half Puerto Rican, and then I knew this was the guy,” she added. After 26 years, it took Moore just “a couple of days,” she said, to turn a face and a name over to Lancaster investigators. Stedman was stunned. Now, investigators had to come up with a different plan. An undercover unit began to surveil the suspect. It trailed him until he threw away a water bottle and chewing gum in the garbage. The items were collected and rushed to a state police crime lab for DNA testing. They were compared to the DNA found at the Christy Mirack crime scene. The DNA came back as a match. But the man they suspected was someone authorities and Mirack’s family had no idea if Christy Mirack had ever met. “I was shocked because he seemed like such a normal person, a successful, talented family man,” Moore said. 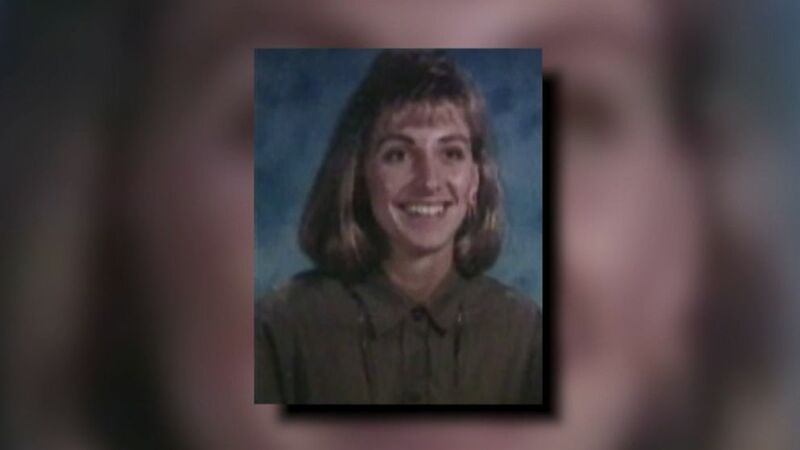 Police say Raymond Rowe sexually assaulted and strangled Christy Mirack to death in December of 1992. A popular local wedding DJ and business owner, Rowe was also a father who had been married four times, and was a regular church-goer. He had been a fixture in Lancaster since his late teens. He first started making a name for himself as a break-dancer and then in the late 1990s, he was the house DJ at the Chameleon Club, Lancaster’s nationally renowned live-music venue. Prior to Rowe's arrest, his only brush with the law was a 2001 charge for disorderly conduct after he played music too loudly while DJing at Lancaster’s Chameleon Club. The charges were dismissed. The community was in disbelief when Rowe’s arrest was announced. The man who had played at their weddings and high school dances was now facing criminal homicide and sexual assault charges. (Lancaster County Prison) Raymond Charles Rowe, 49, is pictured in an undated booking photo released by the Lancaster County Prison. Emily Noble, who'd dated Rowe for about a year starting in 1996, told “20/20” he wasn’t violent but became controlling and emotionally abusive. As an example of his behavior, she said, he flew into a rage while they were out at dinner with his mother and daughter over Noble’s wearing socks with sandals, “something he hated,” she said. Investigators are hoping to find a connection between Christy Mirack and Rowe before trial, but they are so certain that the DNA evidence is rock solid and that a jury will convict, that they are seeking the death penalty. Rowe is expected to go to trial in May 2019. His attorney did not return “20/20’s” requests for comment. Moore said she hopes cases like this, where DNA and genealogy techniques are used to identify suspects, put potential criminals on notice.